Did you buy a new house or flat? Do you think your current home need some refresh? Maybe your Company wish to cooperate with Us? We know that small changes in your home can make you feel better, so we can fit the project into your bespoke needs. We understand how important your living place is and we will prepare for you a design to show final results. It doesn't matter if it is a kitchen or bathroom. Anything that you wish to change can be a part of project, which our Team will prepare for you. Would you like to build your own house or extension and you have Architectural drawing, but you still need to check if it is stable? 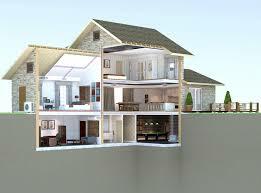 Do you want to remove or add walls in your home but you are not sure if it will work? Do you need to make a survey of your house to fit your new kitchen or put new flooring? Do you want to rent or sale your home and you want to show floor plan for your client? Do not worry. We can check stability of your house and make a design to remove existing walls, put additional lintel to make wider door or design new room. We will find perfect solution for you and give an advise. Even if you need to make a plan of your house or part of it. We will create 3D model with short movie to show you how it will look from outside and inside. KEMSTRUCT can survey the building and draw floor plans, elevations and sections to fit your needs. 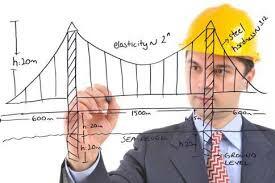 KEMSTRUCT is a professional Structural Engineering Consultancy. We have 10 years experience in residential, telecommunication, high voltage power lines and oil industries. 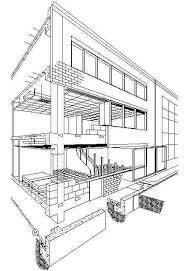 Our Team can provide detailed design, manufacturing and planning drawings with calculations. Industrial 200 m long transport gallery truss structure with 36 m high loading station for cooper concentrate with reinforced concrete foundations on 12 m long pales. Retaining walls to protect against oil spillage from silos. Steel supports for oil pipes on concrete root foundations. Platforms and walkways in a busy industrial oil area. Reinforced concrete foundations for engines located withing oil industrial area. 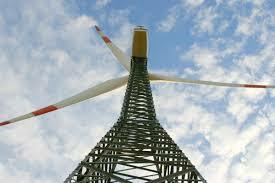 Lattice towers up to 45 m high for High Voltage power line system with reinforced concrete foundations. Lattice towers and Monopoles up to 35 m for Telecommunication industry with reinforced concrete foundations. General Design Check and new sites. Warehouse steel constructions of roof, beams and columns with reinforced concrete foundations. Steel trusses for buildings roof or walls. Reinforced concrete slabs and columns for magazine halls with wooden roof construction on reinforced concrete foundations. Residential buildings with wooden roof, reinforced concrete slabs and foundations with masonry walls. Many of steel and reinforced concrete lintels, beams, slabs, stairs, floors, foundations and columns for buildings.